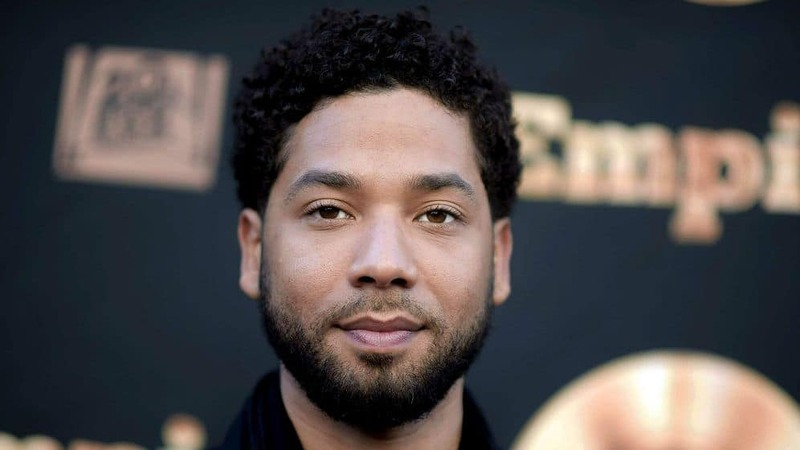 Today, American Actor and star of the hit show, “Empire”, Jussie Smollett was indicted on 16 counts of lying to police about a fake hate-crime attack that he staged in Chicago on January 29th, 2019. Jussie Smollett is one of the stars of the American TV Series, Empire. Smollett is an openly gay, black man from Santa Rosa, California. He has had a successful career in TV, music and was even scheduled for a live concert tour in 2019. Jussie Smollett claimed that on the night of January 29, 2019, He was attacked by two men wearing American President, Donald Trump’s signature red “Make America Great Again” hats. 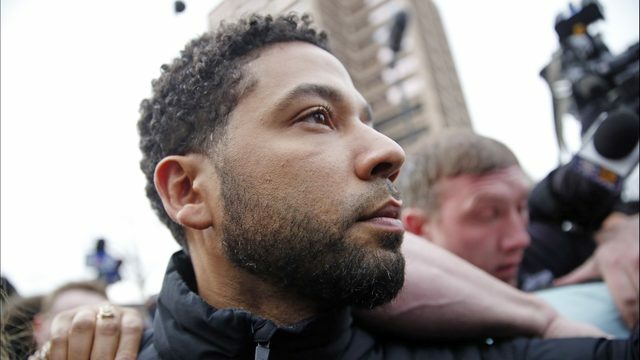 Smollett claimed that during the attack, his attackers called him racial, homophobic and just plain hateful slurs while attacking him and then poured an unknown chemical substance over him and wrapped a rope around his neck. This has all came back to be proven false by investigators and Smollett himself admitting that the events that he once claimed happened on January 29th… we’re all planned by himself and never took place. But why would a successful actor, singer/songwriter go through all these lengths to make it look like he was attacked so brutally? Why would he put a nation in rage and leave so many feeling hopeless over an event that never occurred? No matter the reason, causing mass division in an already hurting nation is terrible and Jussie will suffer from this decision for the rest of his life. But as a body of believers, we have no right to judge this man. We need to gather up and pray for this man. He is a brother in Christ and made a mistake (as we all have). And I know what you’re thinking, “Trevor, this is a HUGE mistake. Don’t tell us not to be angry with him! And I’m not. We have the right to be angry. But being angry at someone does NOT mean to hate them and leave them out of our prayers. God loves Jussie just as much as He loves us and I believe that it is in our best interest to respond with love for the man, just as Christ loves us through our trials and our victories. Stop today and lift up a prayer for Jussie Smollett and his family as they are hurting right now and lift up a prayer for racial injustice in the USA. God will provide and we will overcome this! Just believe.